In a startling revelation, ace Indian filmmaker Rajkumar Hirani has been accused of sexual assault against a co-worker who worked with him on his 2017 hit film ‘Sanju’. The allegations were made through an email addressed to producer and a regular collaborator of Hirani, Vidhu Vinod Chopra. Film critic Anupama Chopra, screenwriter Abhijat Joshi and Vidhu Vinod’s sister Shelly Chopra were also marked in the email dated November 3, 2018, the publication reports. The woman said Hirani first made a sexually suggestive remark on April 9, 2018 and then assaulted her. “I remember forming these words on my lips – “Sir. This is wrong…Because of this power structure. You being the absolute power and me being a mere assistant, a nobody – I will never be able to express myself to you,” the email reads. 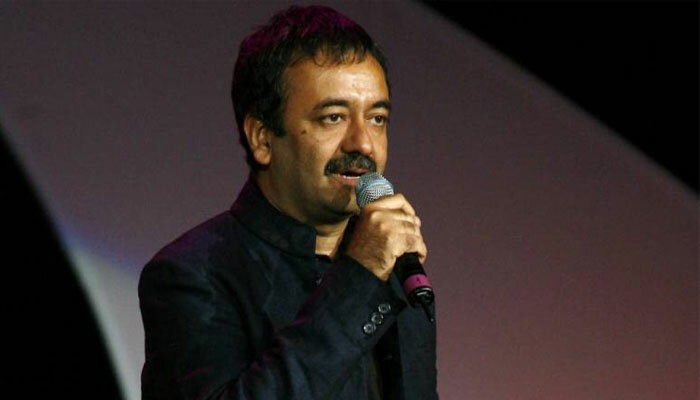 Until further investigation the making of Hirani’s upcoming film ‘Munna Bhai MBBS 3’ has been stalled.